Kushner Cos. Profited By False Filings On NYC Real Estate, Report Says : The Two-Way The Associated Press, working with New York's Housing Rights Initiative, has uncovered dozens of cases in which false applications were filed for building permits in rent-controlled properties. 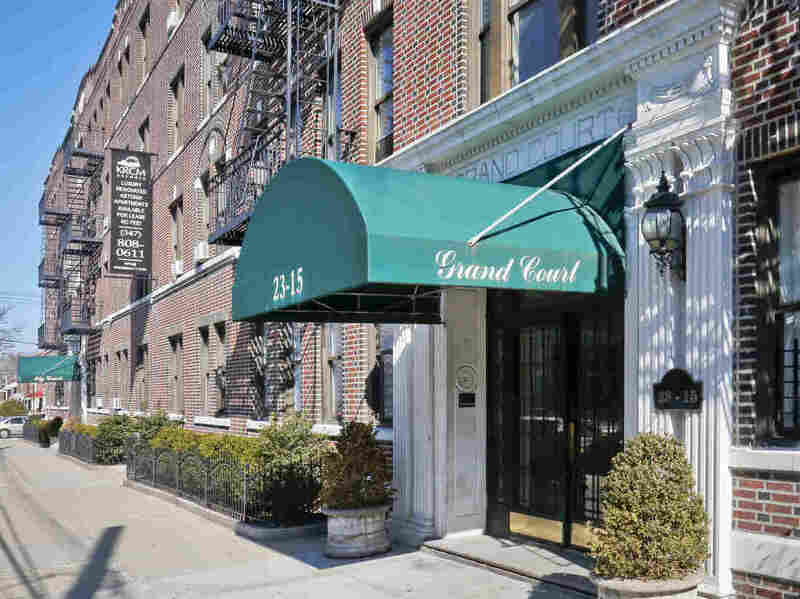 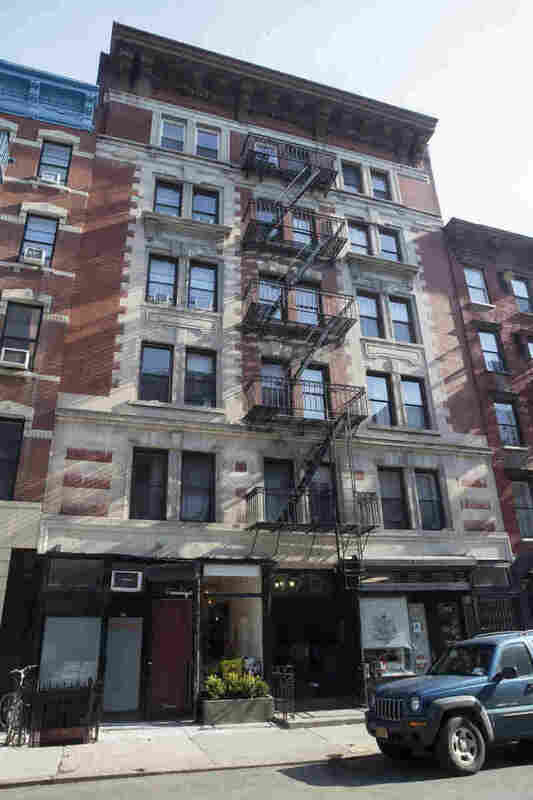 Apartment buildings in the Astoria section of Queens, N.Y., once owned by the Kushner Cos.
170 E. Second St. in the East Village neighborhood of Manhattan is among the buildings for which Jared Kushner's family real estate company reportedly filed false documents with New York City. Properties with rent-controlled apartments are subject to greater oversight for construction permits and "possibly unscheduled 'sweeps' on site by inspectors to keep the company from harassing tenants and getting them to leave," the news agency reports.